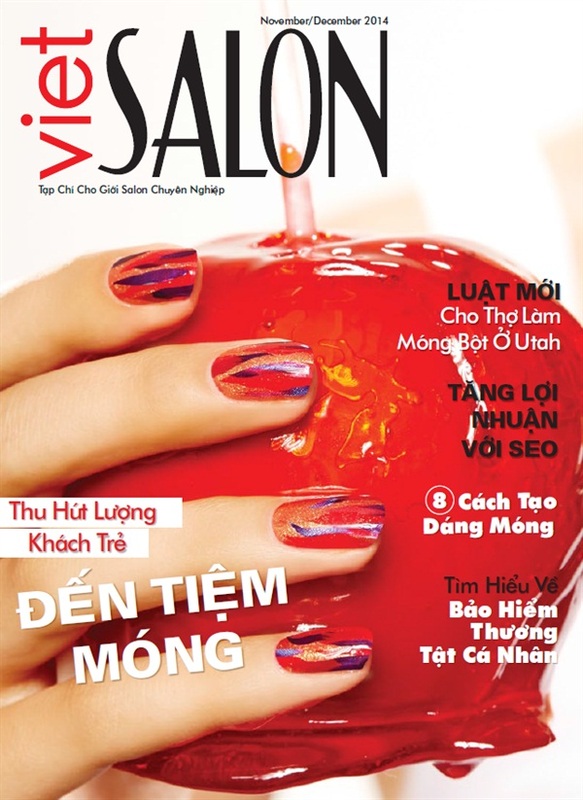 Have you seen the November cover of NAILS Magazine or VietSalon yet? If not, I just wanted to share them with you and let you know that yours truly is actually the cover artist behind those nails! I’m really proud of the improvement of my work since the last cover I did and hope you enjoy the step by step in the magazine, which is going to be online soon! 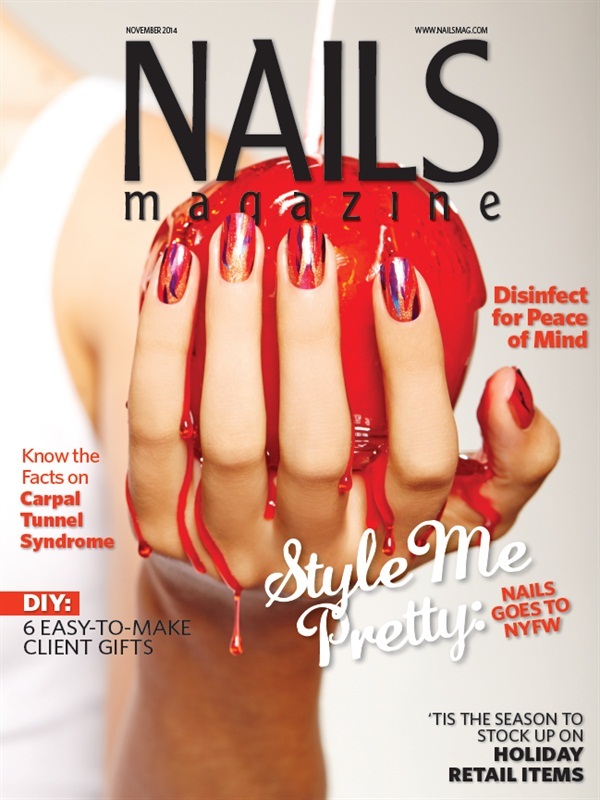 This cover would not have been possible without the amazing Empower Nail Art, so a shout out and love to Lucien for bringing a game changing medium to the professional palette. Although it can work with anything, I love ENA with my CND Shellac services and all the extra things it allows me to do with the additives. It would be an honor and a thrill to see the work you do that’s inspired by the cover design. Please tag me or use the hashtag #ENAinspiration so that I can find your photos and see what fun things you have done!